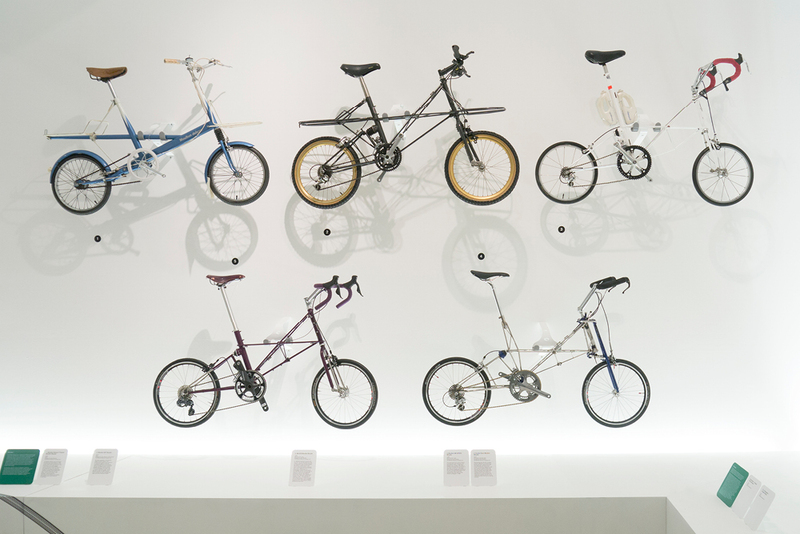 As keen cyclists, we were honoured to be asked to design the final exhibition at the Design Museum before it moved to new premises. The exhibition exhibited bicycles in “tribes” of different riders. The bicycles were displayed in the style that their tribes ride them e.g. racing, jumping, commuting and carrying loads. We worked with the curators to structure the exhibition and select the correct number of cycles to reflect the diversity of cycles in each of the tribes. The cycles were displayed around the perimeter, as if all cycling in the same direction. The centre of the space contained topical themes and opinions. "A huge thank you for all your hard work on the exhibition. 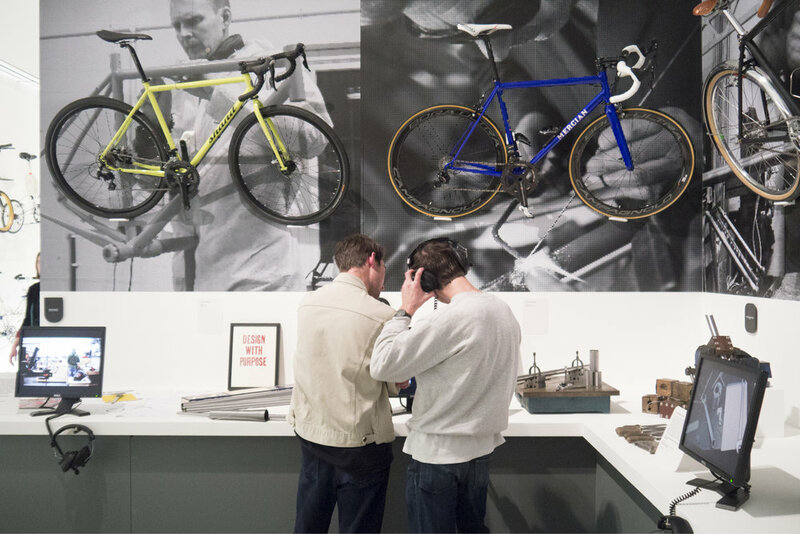 You have created an elegant but also dynamic design for the exhibition that forms a perfect backdrop for the bikes. I really didn’t think we would be able to hang the bikes to reflect the formation in which they are ridden - but we have and, together with the framework of wooden cells, I think that the result is pretty spectacular."